Widely known for the Custom Report and the Finance Report extensions for Qlik Sense, Climber Extensions is one of the leading providers in the Qlik ecosystem and part of Qlik’s Trusted Extensions Developer (TED) program. With a strong product portfolio and a global customer audience, the acquisition of Climber Extensions strengthens Vizlib’s position in the self-service analytics market. The move will also accelerate the development of the Vizlib Collaboration™ product by offering customers in-app commentary, write-back and chatting possibilities. Vizlib expects the acquisition to aid their mission in helping customers drive adoption of data analytics across organisations. Established in 2016, Vizlib strives to provide best-in-class data visualisations library and data analytics experience for business users. 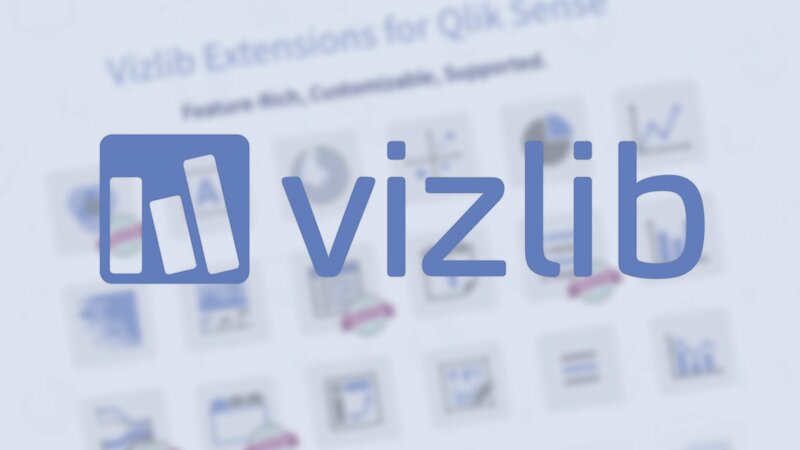 With offices in London, Poznan and Stockholm, Vizlib is currently leading the Qlik ecosystem as a Qlik Technology Partner. Our feature-rich, intuitive plug & play extensions for BI tools empower data-driven organisations to go beyond their current analytics capabilities and uncover new, meaningful insights faster than ever before. We make data talk. Learn more at vizlib.com. WANT TO KNOW MORE ABOUT CLIMBER EXTENSIONS or Vizlib? Extensions will make your Qlik Sense experience even better! Read more or book an online demo of Climber Extensions or the Vizlib Library in your region.